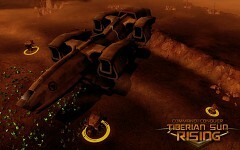 Merry Christmas to all from the Tiberian Sun Rising Team! Not long before MOTY is over so make your votes count and vote for yourÂ favouriteÂ mods now! Only two days left! 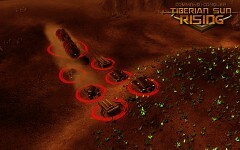 We hope Tiberian Sun Rising is one of them! 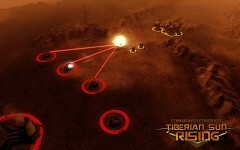 This week we have by HUGE demand a new TS:Rising Gameplay Trailer! Below is the video via ModDB and if you want to view the video in Full HD 1080P then watch the YouTube version below! 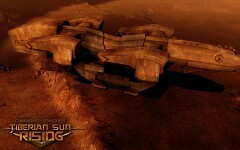 Vote Tiberian Sun Rising for Best Upcoming Mod of the Year for 2010! Below we have some screensof ot the NodÂ SubterraneanÂ MCV, GDI Dropship, Nod Laser's, Temple of Nod and more! Also note you can see alot of these units in action in the above gameplay trailer so watch it now! Not much is known about this Brotherhood operative. Growing report's of Nod prisoner's captured by the GDI being found dead in their cell's before interrogation suggests this Nod Agent has an advanced personnel stealth suit which also appears to have a holographic mimic ability as well. Due to the highly adaptive nature of this "Chameleon" Spy new security measures need to be put in place to account for this. 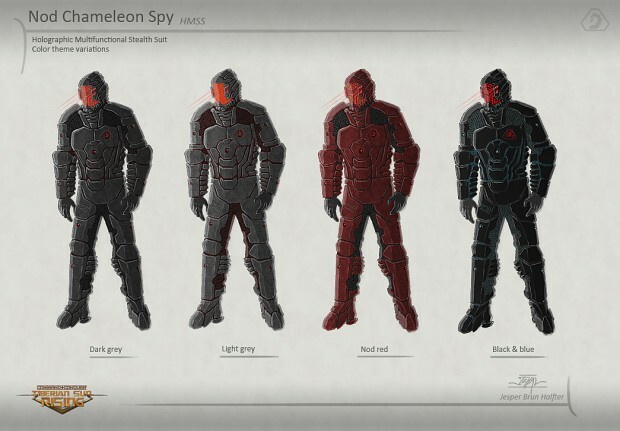 Not even those within the Brotherhood know much about this Chameleon Spy only those within the higher ranks of the Black Hand of Nod know of these Covert Op Agents and their activities. This it for this week! Shoot us your feedback always wanna hear what you the fans have to say we are making this for you after all! Have a greatÂ ChristmasÂ best luck to all mods in Mod of the Year may the best Mods win! Don't forget to head over to our Facebook page and become a fan! Thanks to all those who voted, and even those who didn't your support is what drives us forward on this great project!